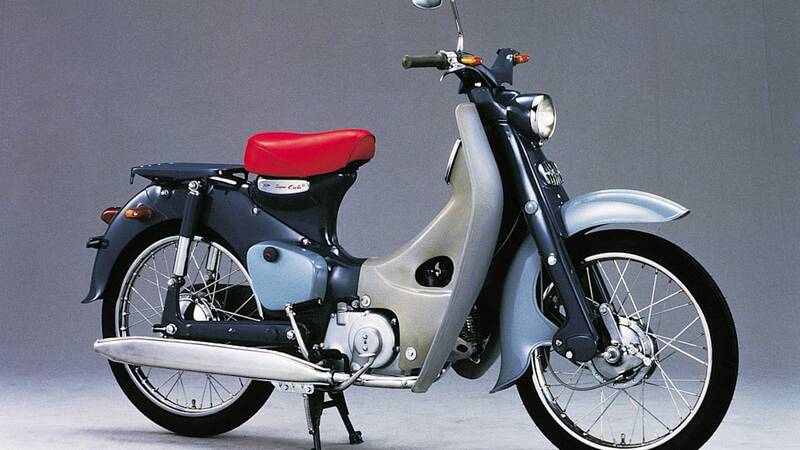 The term "iconic" gets thrown around a lot, but if there was ever a design worthy of the honorific, surely it's the Honda Super Cub. That's not just our opinion, though: it's the official word from the Japanese Patent Office, which has recognized the classic scooter's shape with a three-dimensional trademark. The category was introduced in Japan back in 1997 to immortalize distinctive designs, and is subject to very strict criteria. In fact, this marks the first time it has been applied to a vehicle – and one of the few industrial products to be awarded the recognition. Little wonder it was applied to this little wonder, too. 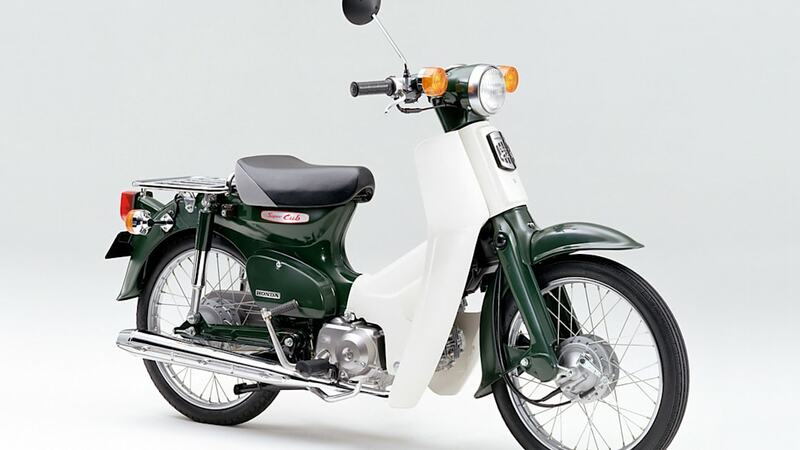 With over 87 million units made since its introduction in 1958, Honda claims the Super Cub to be "the world's largest selling vehicle," with production taking place at 15 factories in 14 countries and sales in 160 markets around the world. 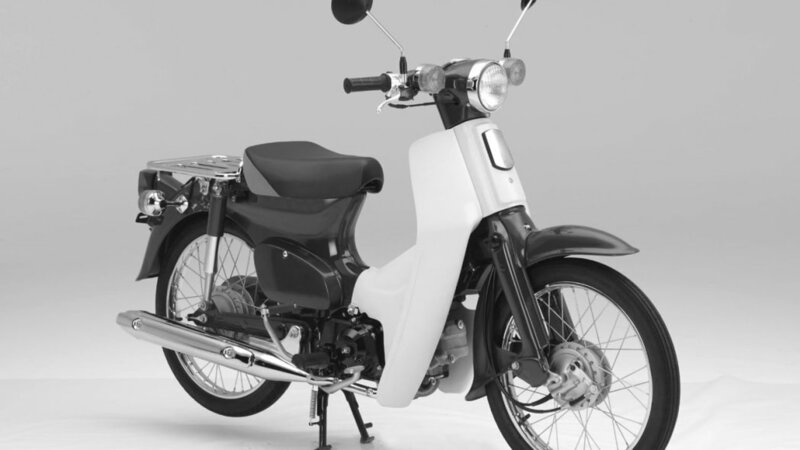 The iconic design and shape of the world's largest selling vehicle, Honda's Super Cub scooter, has been recognised with it becoming the first vehicle in Japan to be granted a three-dimensional trademark.